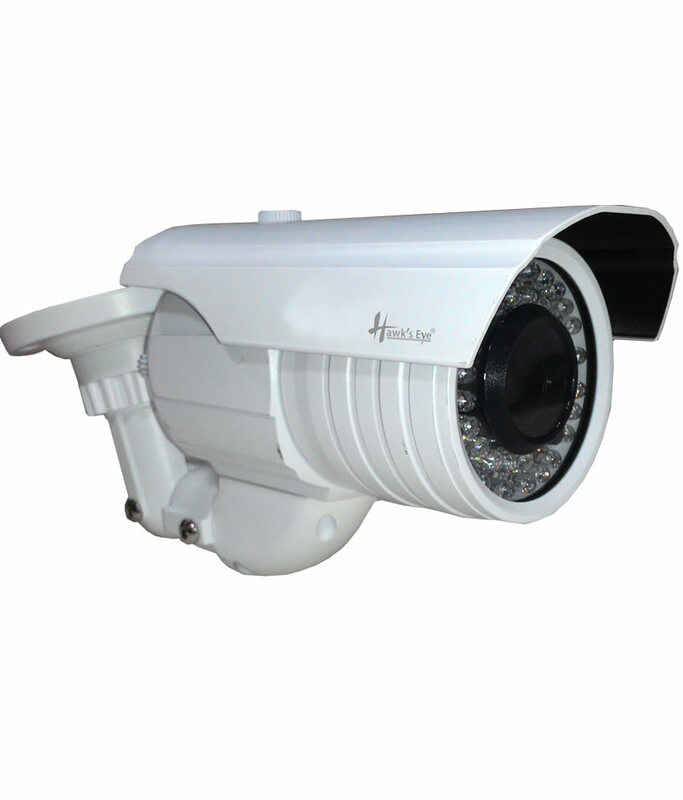 Hawkseye Technologies have built business on reputation and goodwill for providing high quality security systems with little or no maintenance and excellent after sales service. Known regionally and nationally for installing systems designed around our clients' needs, Hawkseye can offer you design, installation and maintenance. 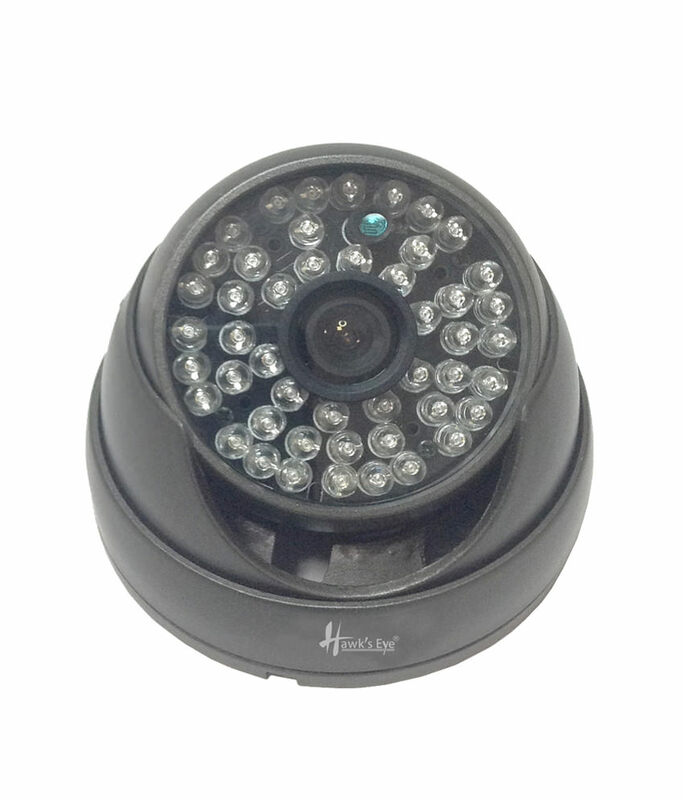 - Security Installations - Including CCTV, Biometric, Vehicle GPS, Vehicle cctv, servicing and maintenance. 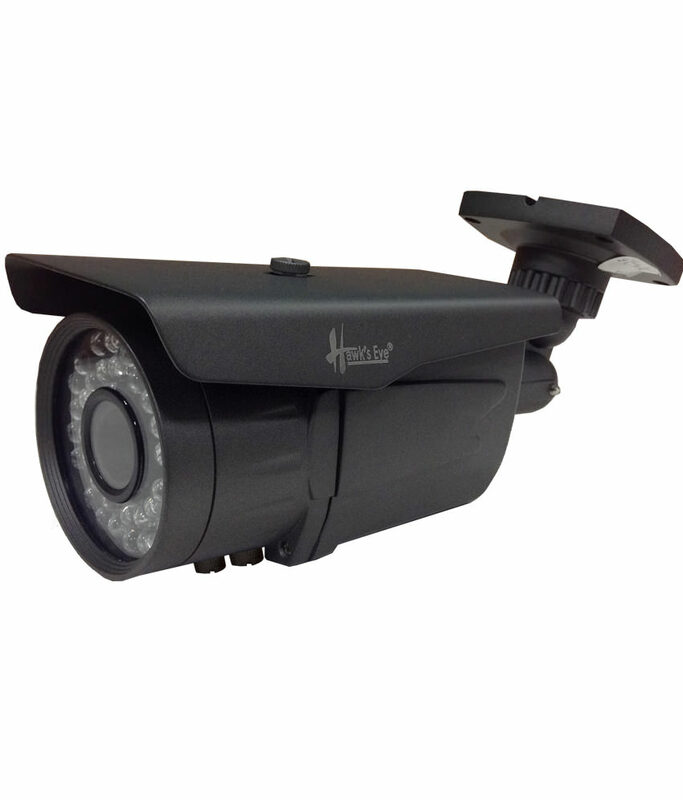 Hawkseye works hard to offer you the best Quality & Service.